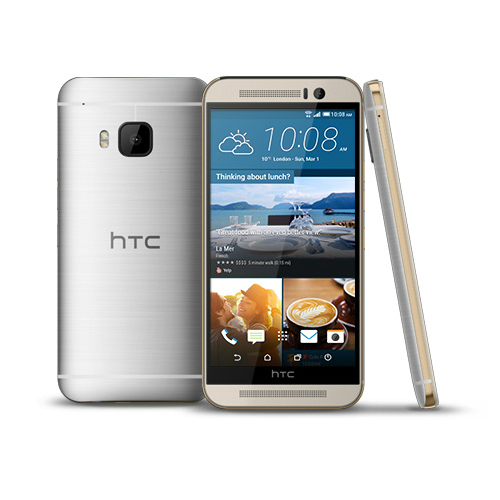 Attention developers—you can grab kernel source for the new HTC One M9 right now over on HTC's dev website. The kernel source is based on Android 5.0.1, and it clocks in at about half a gigabyte. The downloads currently include variants for the UK, Asia, and a few other locales. No versions specific to US carriers have appeared yet. This is of little consequence to regular users as there's nothing you can do with just these open source files. Developers can use them to improve app functionality on the One M9 and help build custom ROMs that run on the device.